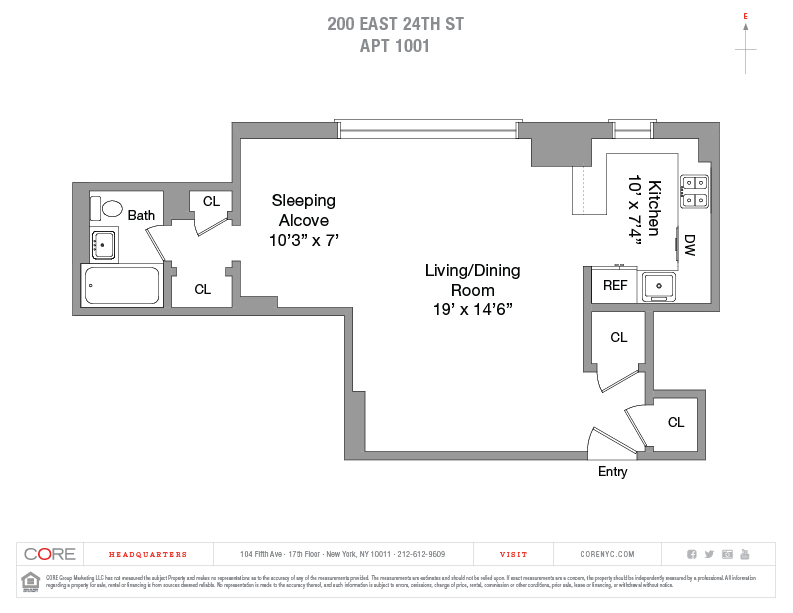 Located in a full service 24-hour doorman building, moments from all conveniences, restaurants, shopping and transportation, that makes this bright and spacious studio on high-floor so special. 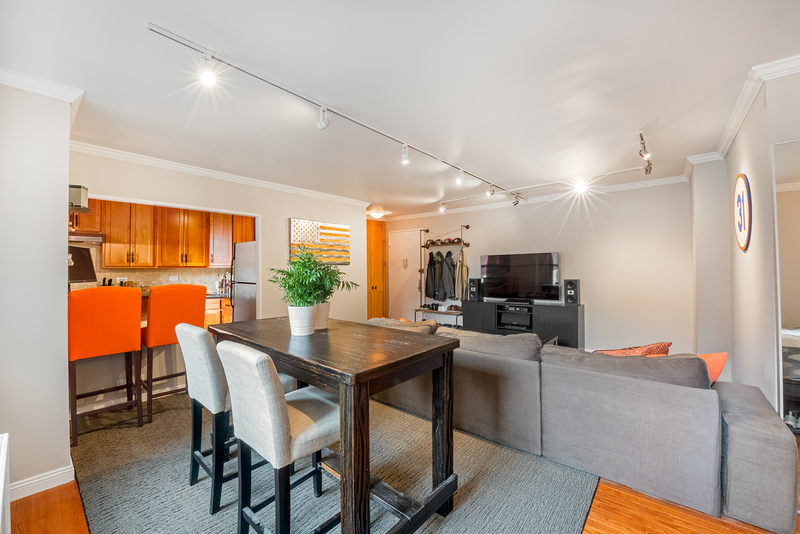 This perfectly proportioned, oversized, south/east facing, renovated, high floor studio apartment features a quiet sleeping alcove which fits a Queen size bed, large living area with multiple windows, windowed kitchen, hardwood floors, and an abundance of natural light and closets. The Crystal House is a highly desirable, financially sound, full-service building. Residents are moments from all conveniences such as Madison, Gramercy, and Union Square Parks, farmer’s markets, restaurants, shopping, entertainment, universities, and transportation.